TROPICAL Cyclone Debbie was the longest and strongest weather event to hit Queensland since Cyclone Yasi in 2011. 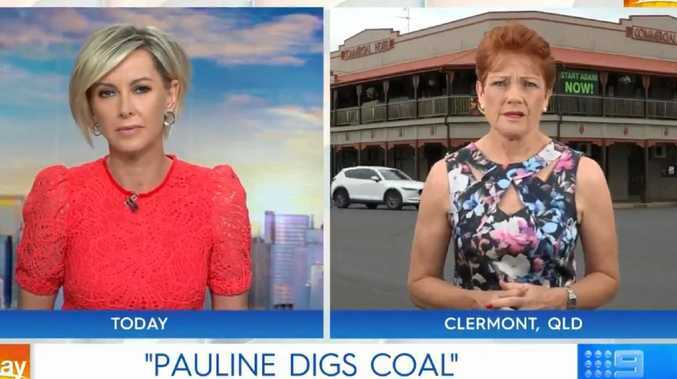 When Debbie made landfall north of Proserpine on 28 March this year, it travelled more than 1000 kilometres over a seven-day period, destroying homes and displacing communities in parts of Queensland and northern New South Wales. While Debbie's strength was powerful, it was the scale that made the weather system so unique. 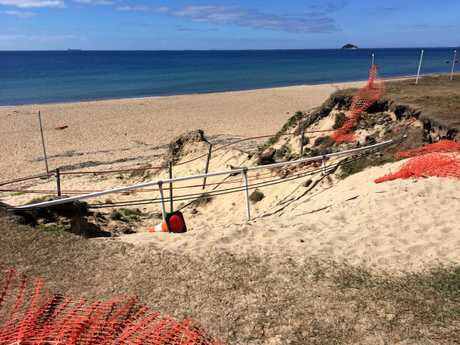 While communities in North Queensland were beginning to survey the damage, residents in south-east Queensland and northern New South Wales were beginning to prepare for Debbie's arrival. For Suncorp, our biggest priority has been to deploy our people to severely impacted regions to help customers recover quickly. Given the nature of Debbie, our customers' claims have been diverse, with damage caused by extreme winds, severe rainfall and flash flooding. Our work with local assessors and tradespeople in each of the affected regions has enabled us to expedite the claims process. Our priority is to continue working closely with our builders to ensure the remaining repairs are completed as soon as possible so customers can return to their homes and businesses. 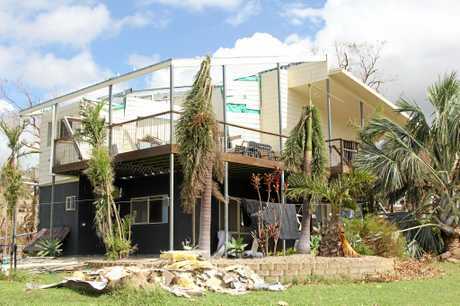 When I look back, six months on from Cyclone Yasi, we had finalised 53 per cent of claims. With improved claims processes and systems in place, six months on from Cyclone Debbie, we have finalised 75 per cent of claims - an average of 80 claims per day.